We are a locally owned shared office space with 3 different locations in Jacksonville, FL. 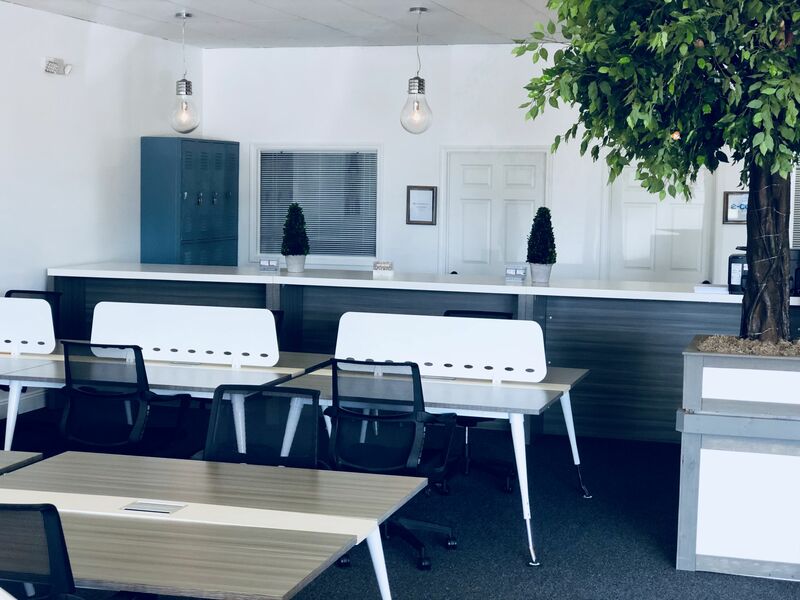 Our spaces were designed with freelancers, consultants, lawyers, realtors, startups, telecommuters and small businesses in mind to provide a professional solution to all workspace needs. 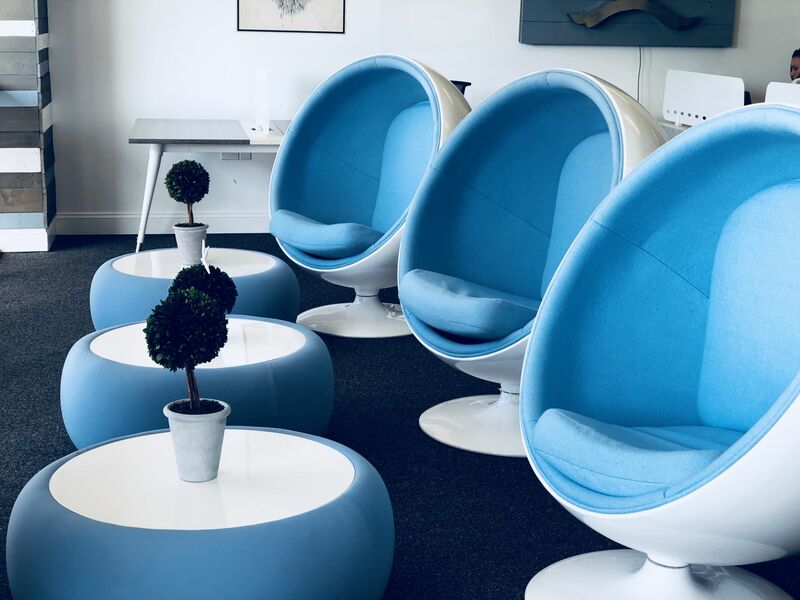 These elegant and resourceful spaces plus our tailored memberships will meet your availability, productivity, and financial budget. We are only minutes from the Beach and the St. John's Town Center. 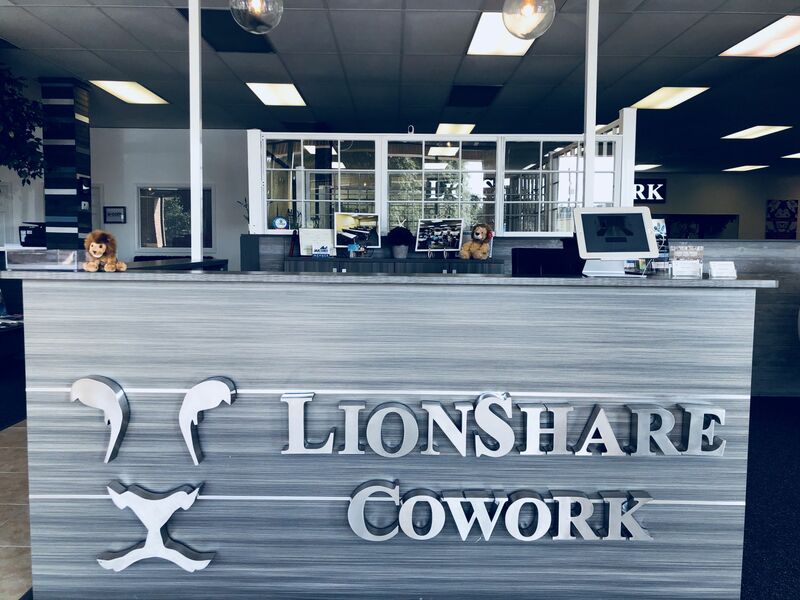 Are you a member of LionShare Cowork? "They do it the Right way." 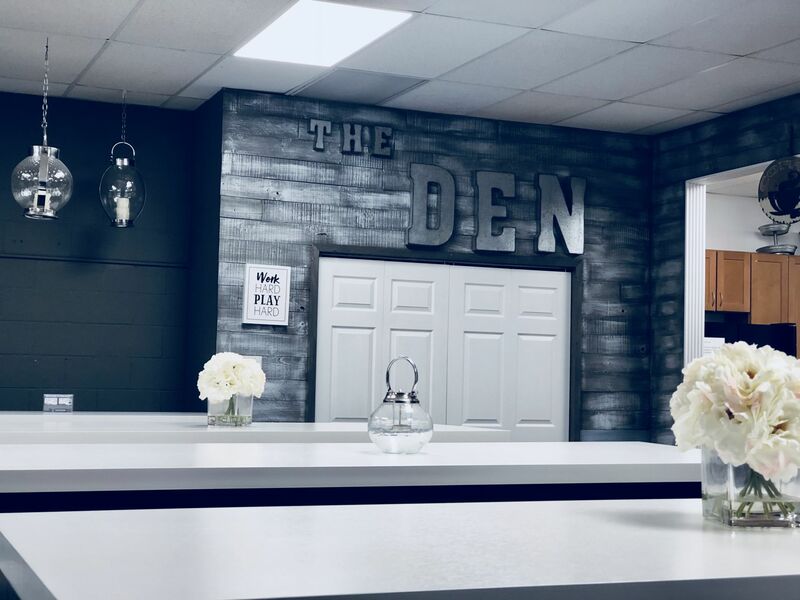 We have been using the services @ LionShare Cowork in Jacksonville Fl for over a year, its always clean and bright, and they go the extra mile when you need something. We started out with a couple of shared desks and eventually moved to an executive space. Check out their new 24/7 space its great. We have made many useful and important business contacts at the Den (Its what we call the place). The meeting spaces are well thought out, we use them for all of our client/prospect meetings. Mike the owner always has a big smile on his face. 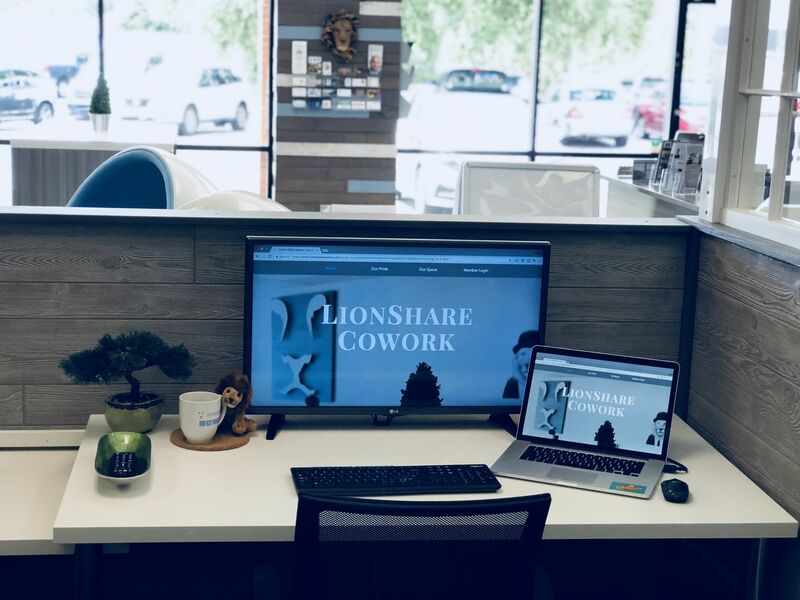 "LionShare CoWork is Full of Awesome and Pride!" 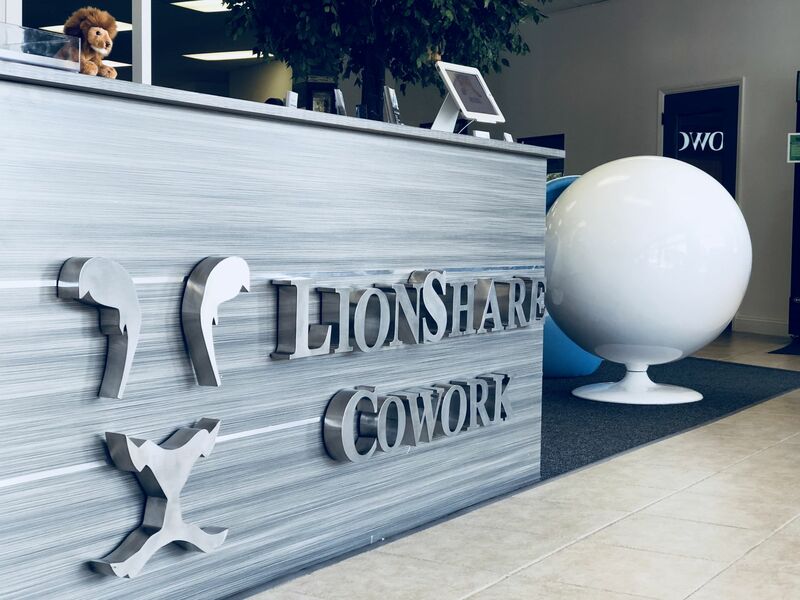 LionShare CoWork has an awesome establishment and they also do some really cool things for their members including hosting valuable events and coordinating to let members attend for free. This is a HUGE perk of being a member of The Pride! This one perk alone can be valued at more than the membership cost. Plus the space's design rocks and is very comfortable. Another great thing is the professional people that are a part of LionShare. You can make great contacts and even earn new business by being an active member. I highly recommend LionShare as a great place to work, connect and grow! 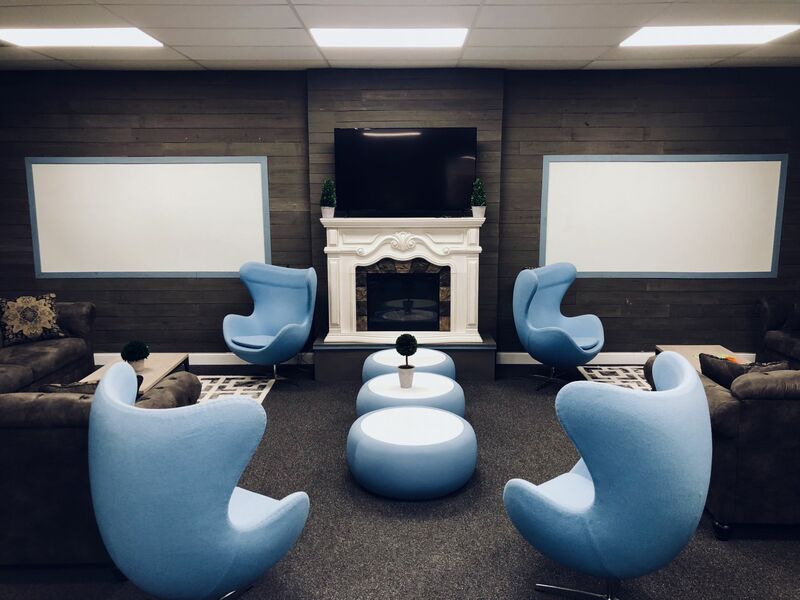 "Unique, creative space with vibrant community"
LionShare Cowork transform an unlikely strip center into a creative, idea-boosting environment. 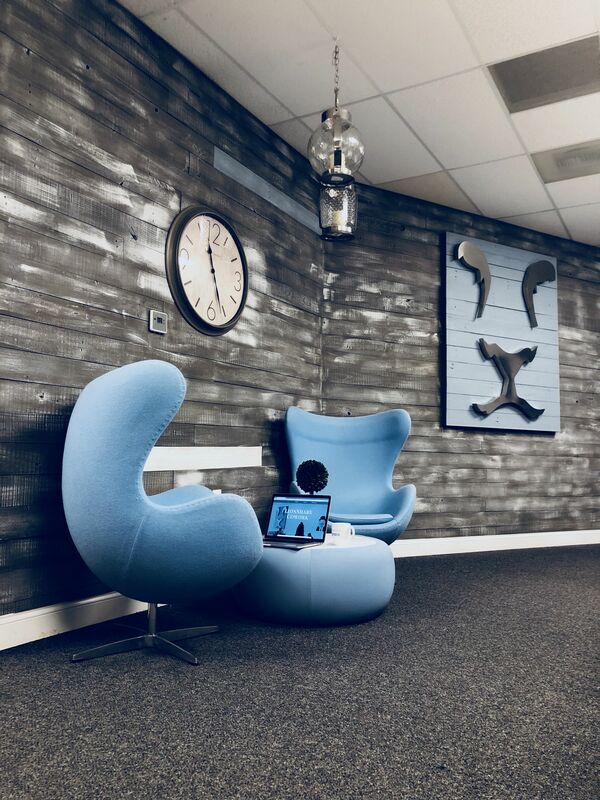 Mike has done an incredible job taking the theme for his space and incorporating it into each area in the space. 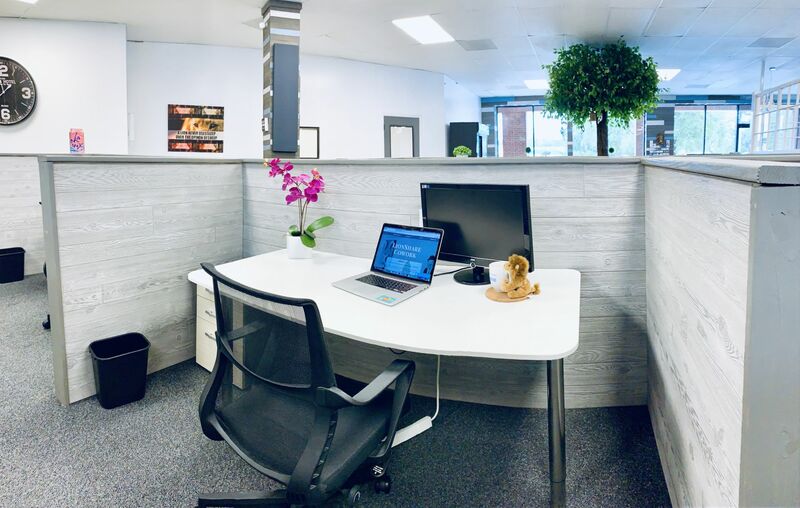 LionShare offers open co-working areas, private offices, a kitchen, a board room, a training center and a lounge. One of the greatest values LionShare brings to its community are the various events and meetings it hosts throughout the year. Everything from Chamber to Bitcoin. LionShare has been the home to our monthly event, Experts of Influence ( www.expertsofinfluence.com ), for the last 6 months. Our attendees are always impressed with the unique space and the hospitality Mike and his community extend. 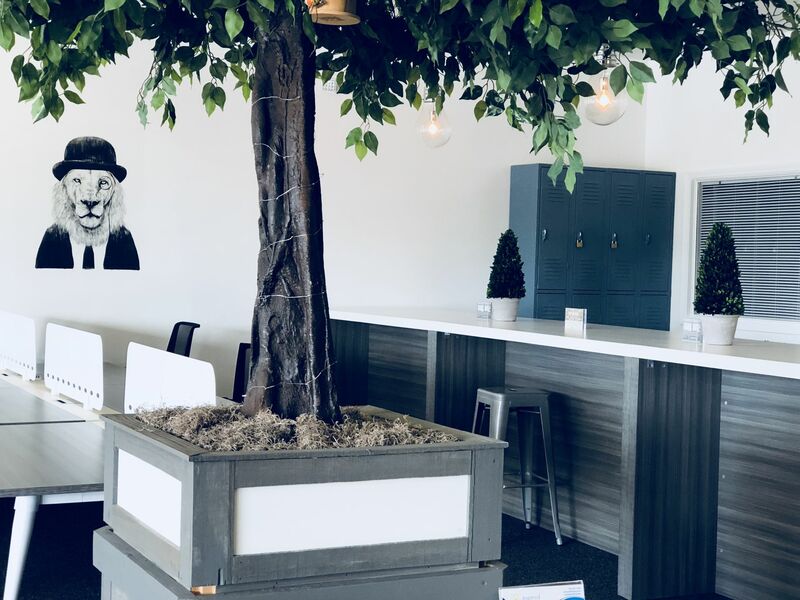 I highly recommend LionShare for anyone who is looking for their first professional space, a getaway from their home or office, or a growing modern-day business who is looking for flexibility and character in their space with access to other like-minded entrepreneurs and business owners. Co-working at LionShare is wonderful , They have amazing space , the prices are excellent and the management is exceptional. I utilize Lionshare when working between Jacksonville Florida and Latin America. The meeting rooms are very quiet and the other co workers have been very nice and good for networking. 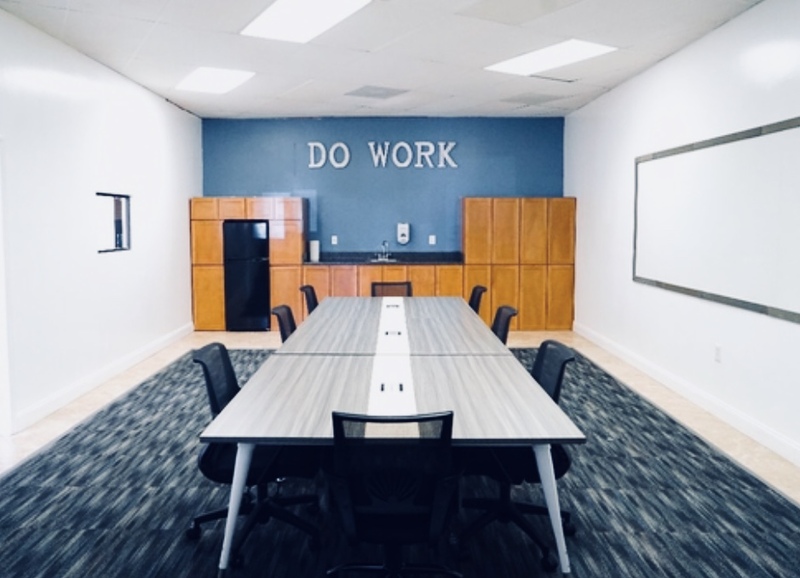 LionShare is a step above all other CO-working spaces in Jacksonville. LionShare is very well located in Jacksonville Florida / Close to beaches and town-center with the faster internet. The place is really amazing. I am very happy Jacksonville has a co working space of this caliber - I choose Lionshare above all others. 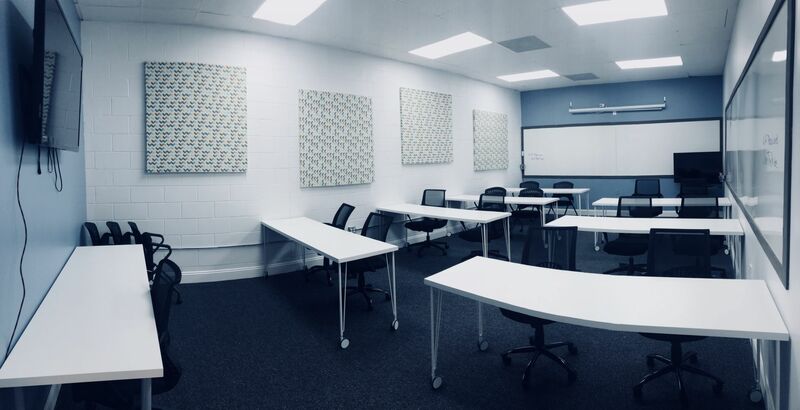 "The Best Coworking and Shared Office Space in Jax!" This place is awesome...The wifi is smoking fast... The decor is inviting and has that "southern country beach chic" vibe. They have tons of meeting space, free coffee, and the place is immaculately clean. The owners really care... I have bumped from a weekly plan to a dedicated plan all the way to an office suite in the course of 7 months. 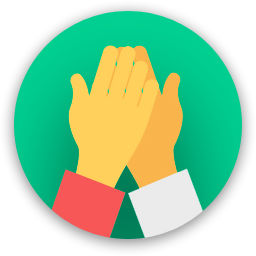 There are a ton of exciting businesses in here to collaborate with, or just to get a little encouragement from to power through the day... The word on the street is they are opening more spaces soon... I hope they open a ton of these all over the city. Jacksonville needs more LionShare's to support small businesses in our community. Being part of the Pride is awesome! The Lion's Den is sweet... It makes me feel like I am in a country cabin, whether I am posting up in there for a few relaxing moments or in a high intensity-brain burning block chain meetup.. The free coffee doesn't hurt..
LionShare Cowork will be in touch with you soon to confirm. 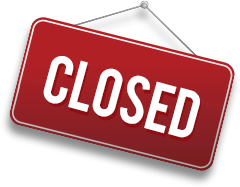 LionShare Cowork has received your membership enquiry and will be in touch with you soon.